As I stood atop the trading floor of the New York Stock Exchange (NYSE) last Wednesday however, I realized how incredibly self-defeating this narrow definition of social innovation is if large scale change is our goal. I was literally witnessing one of the most effective and lasting social innovations in the U.S. and it had been done by the public sector. The more I thought about it, the more I realized that public sector-led social innovation (public sector innovation) differs from social sector innovation in one absolutely fundamental way: it actually has a much better chance of having permanent, lasting impact from the outset. Many social sector innovations, like ones I’ve helped lead over the past 20 years, toil for years to build a successful model and then struggle for years thereafter to both get the attention of government and the adoption of the model by the public sector. In contrast, public sector innovation is undertaken with the assumption that if it is successful, it will go straight, \“intravenously\” into effect. No annual fundraising or advocacy necessary. The innovation and related funding will quickly displace the old way that government did business. For instance, what Linda I. Gibbs, New York City’s Deputy Mayor for Health and Human Services, has done in New York is one example of the extraordinary power of public sector innovation strategies. After her appointment, Gibbs created the Center for Economic Opportunity (CEO) to design and implement evidence-based initiatives to reduce poverty. On the policy side, the Center developed an updated poverty measure that it not only adopted but has also been adopted by the Obama Administration. On the program side, for example, CEO created Financial Empowerment Centers to help citizens take control of debt, improve credit ratings, deal with debt collection and learn to create budgets. After serving over 13,800 residents, helping them to reduce over $6.9 million in debt, build more than $900,000 in savings and achieve financial stability, the innovation went straight into the mainstream – it’s now the way the city does business. Not a pilot. Nice but that’s not all especially given how cities compete with their peers. 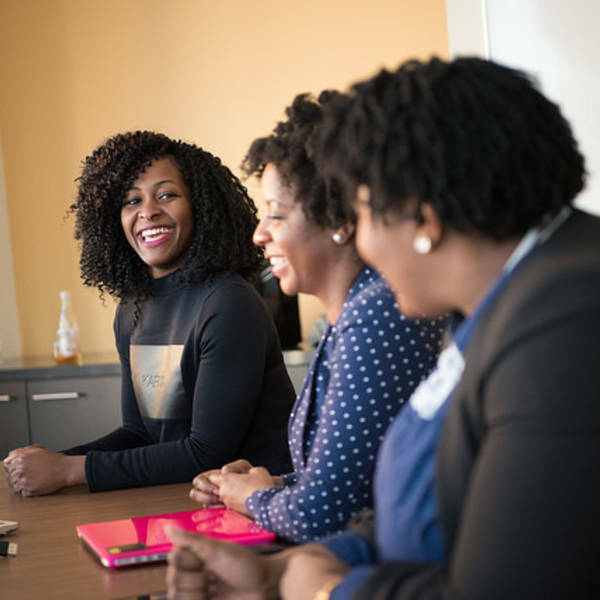 In 2008, Mayor Michael Bloomberg of New York City and then-Mayor Gavin Newsom of San Francisco, two mayors committed to this issue, created the Cities for Financial Empowerment (CFE) Coalition. Since then, a dozen cities have come together to share promising approaches, build a unified policy program and adopt innovations into their mainstream operations. 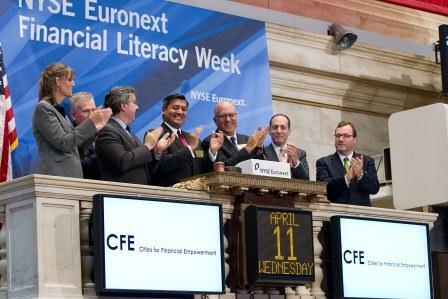 I was standing atop the NYSE because I was celebrating, with CFE co-chairs Jonathan Mintz, NYC Department of Consumer Affairs Commissioner, and José Cisneros, City of San Francisco Treasurer, the announcement of The Cities for Financial Empowerment Fund (CFE Fund) at Living Cities as part of NYSE’s Financial Literacy Week. The Fund will institutionalize this loose-knit collaboration of cities interested in financial empowerment. In essence, it will help cities to skip a generation of innovation and go right to intravenous adoption of what works. We need to do more to celebrate and replicate these types of successes. 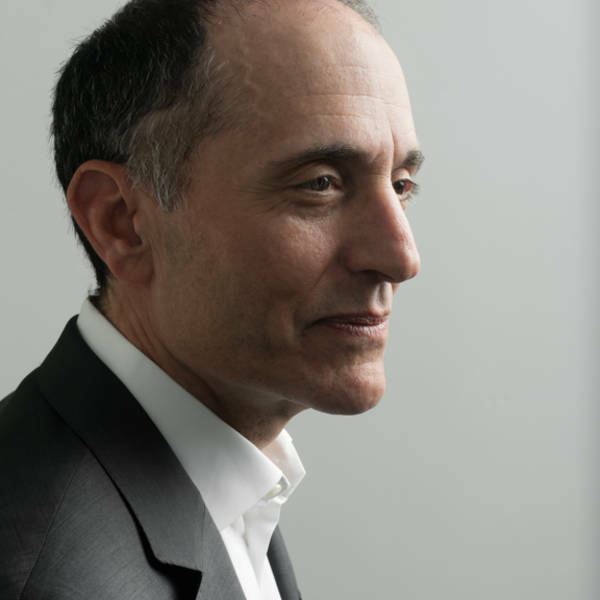 We need to honor the vision of public sector innovation trailblazers like Linda Gibbs, Jonathan Mintz and Jose Cisneros as much as we honor the extraordinary efforts of social sector innovation leaders like Wendy Kopp and Geoffrey Canada. The more the better.